Ricardo’s Mexican Food Review – Wichita By E.B. If you’re looking for food around the clock, Mexican restaurants are always there to have your back. 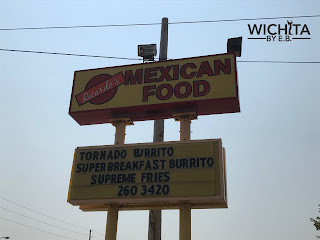 Our latest review covers Ricardo’s Mexican Restaurant who relocated from their Pawnee to north West street back in 2016. Ricardo’s Mexican Food sits at the northwest corner of West and St. Louis St. Their drive thru sign is placed right in front of their building. You can’t miss it. Their menu is similar to nearly every other 24/7 Mexican restaurant with all the favorites from burritos, tortas, enchiladas, tacos, etc. 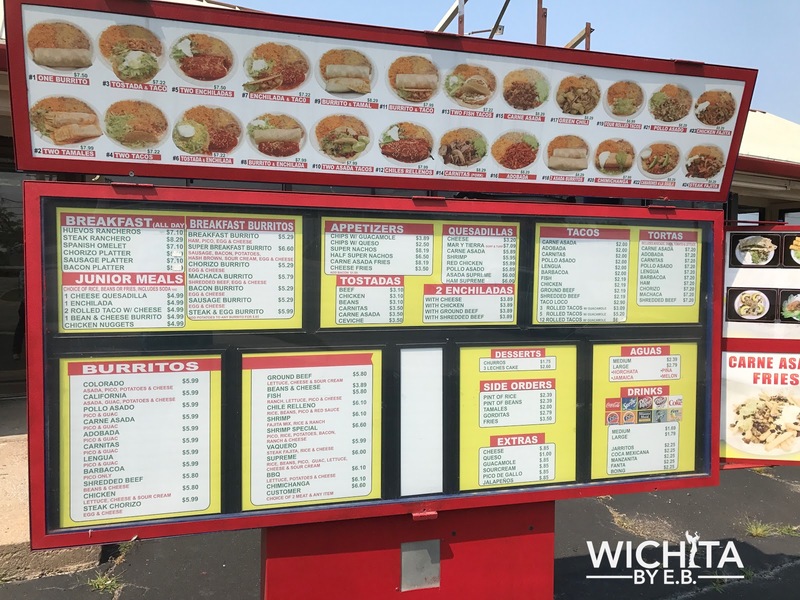 For this visit, we went with the tacos and burritos. I ordered an assortment of different tacos from carne asada to adobada to lengua to barbacoa while my cousins went with the barbacoa burritos. I was only able to get a picture of the tacos. 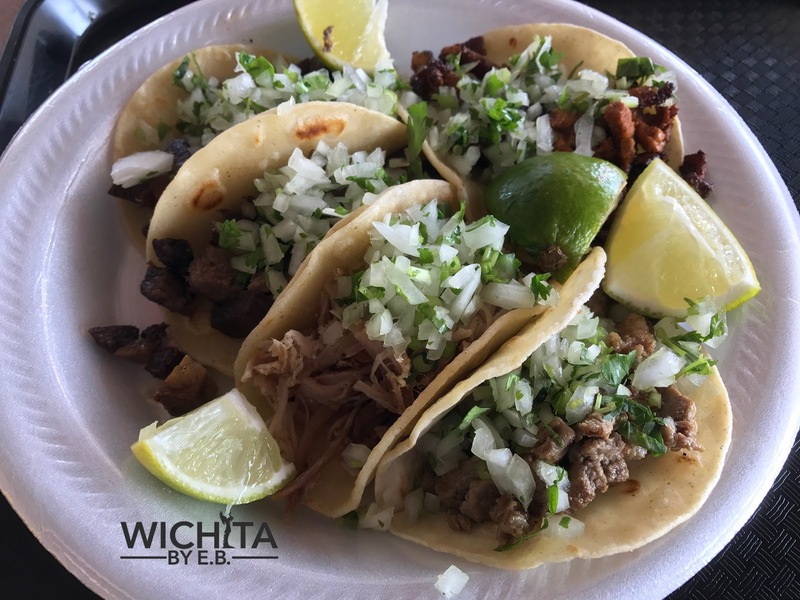 Before you make your way to Ricardo’s Mexican Food, please note they are smaller than your traditional street tacos commonly found around town. For $2 a piece, they were pricier for what you got. 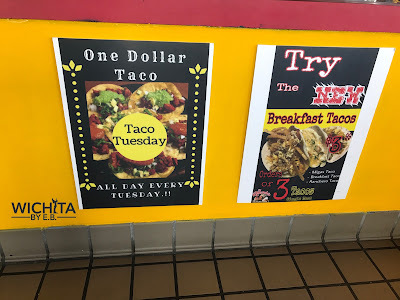 Tuesdays is dollar taco day there so you’d be better off waiting until then to make a visit if its your first time and you’re wanting to try their tacos. For the actual quality, they were superb. The lengua and adobada tacos were my favorite of the bunch; lots of flavor packed into the tiny little shell. After ordering 4 tacos which is my standard, I still found myself hungry due to the pure size of the taco. My cousins had the burrito and loved it. It was your standard overly stuffed, almost need two hands to eat it, Mexican burrito that is sure to fill you up, cure any hangover and satisfy all cravings. It was all barbacoa and pico which pleased both cousins’ appetites. 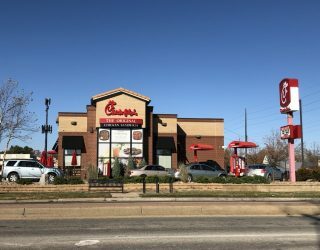 At $5.95, this was a great value especially compared to the tacos. I read some reviews on Ricardo’s after our visit and was shocked by some of the comments I saw in regards to service. We had no problems on our visit; they were fast and friendly. The food was excellent with our only gripe being the $2 price tag for the tacos. 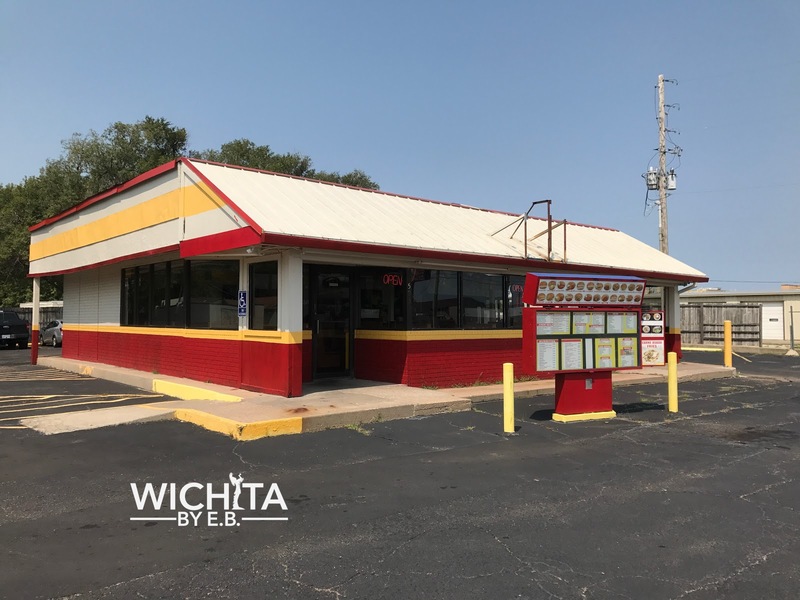 If we lived closed to the area, we could certainly give Ricardo’s another try. Maybe you should all check them out on Tuesday for dollar taco day and see for yourself.